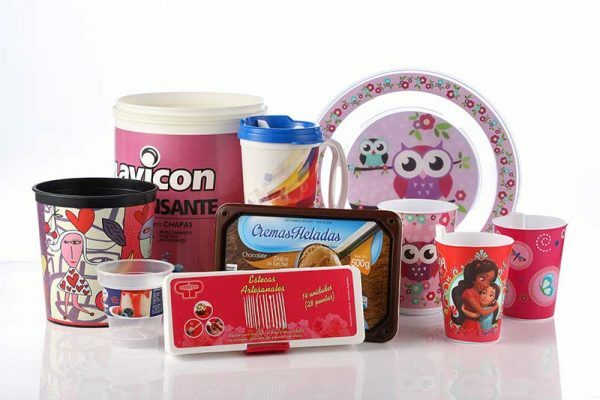 We specialize in making labels for products of massive consumption but with special characteristics. The label has this name because it is used inside an injection mold or blow to produce a package already decorated. Its advantages are more durability and resistance of the decoration, fixing of the brand, inviolability of the labels, possibility of recycling and rationalization of the processes since the customer receives the packaging ready. 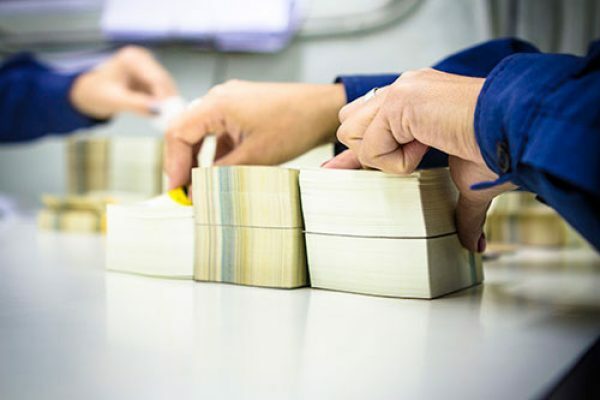 In-mold labels are printed in Conventional Offset and UV Offset.